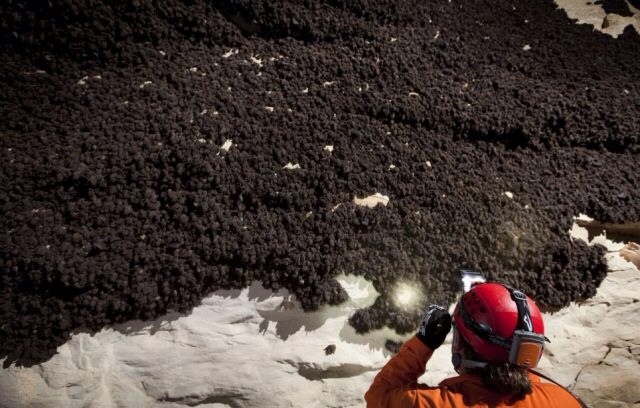 Guess What’s On The Wall? 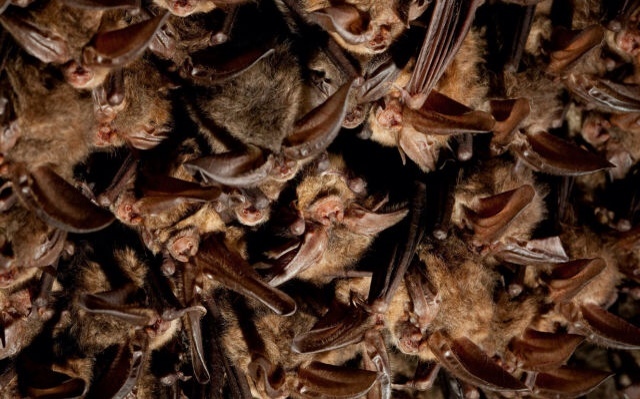 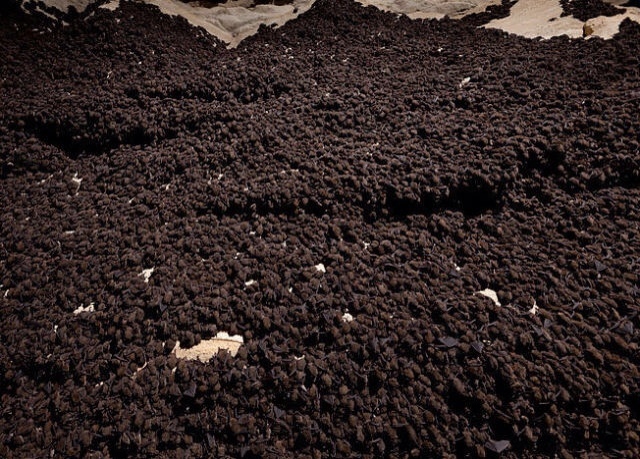 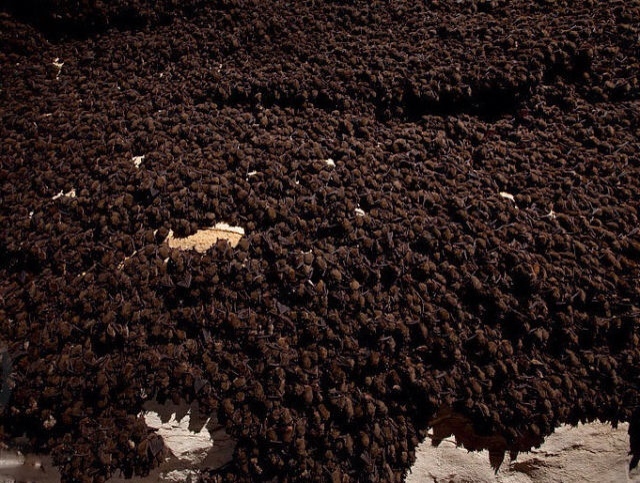 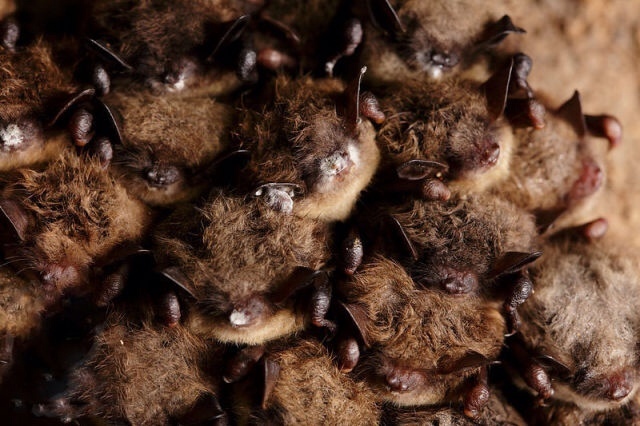 These photographs capture hundreds of thousands of bats huddled together on the wall of the Hubbard Cave in Tennessee. 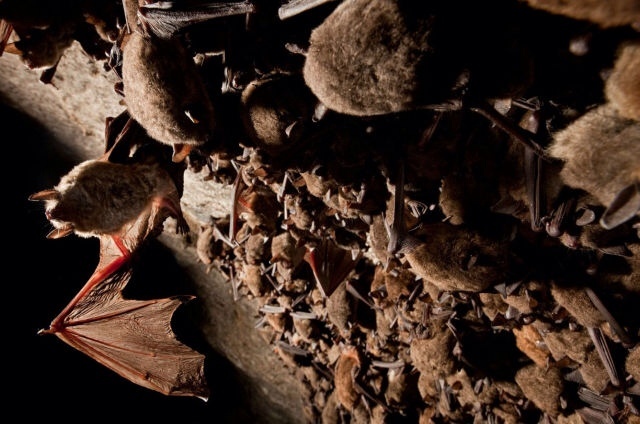 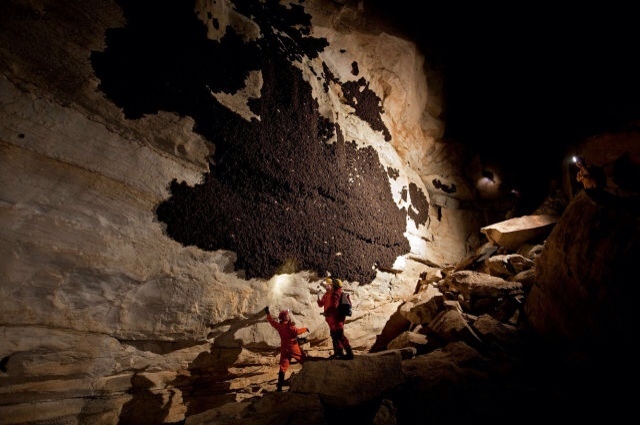 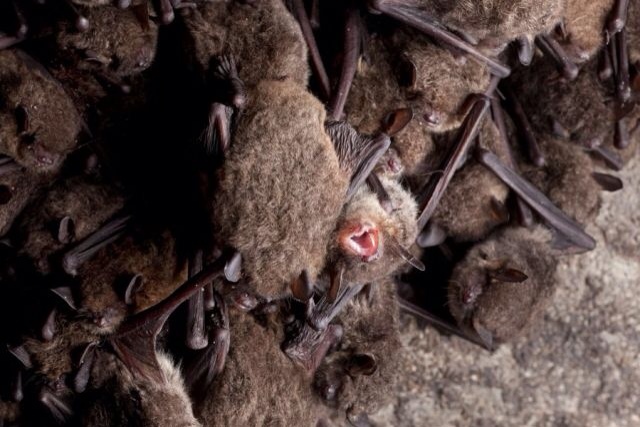 Millions of bats come to the cave to seek refuge during harsh winters.